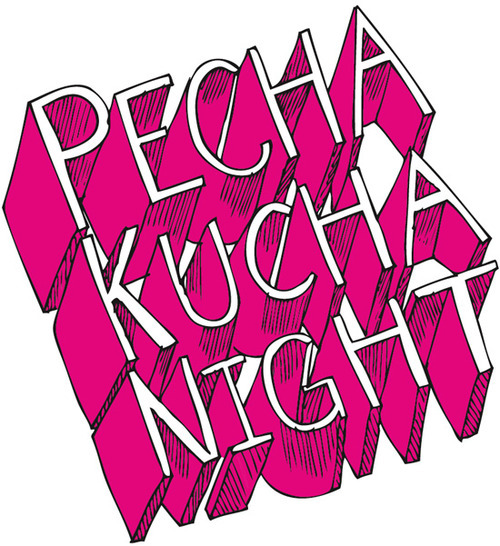 Our first night at The School of Curiosity ‘End of Summer School’ will be a Pecha Kucha night at our L’X Common Room & Art Studio (Also our drinking hole). Pecha Kucha started in a disused factory in Japan where young designers came to showcase their new ideas. They always ran out of time, so they made a rule. You can show 20 images and speak for only 20 seconds about each image. It’s become a world wide craze and some competitive events attract over 1000 people. The winner is the person adjudged to have entertained and informed with great imagery. It’s great fun, nobody speaks for more than six minutes and their goal is to enthral and captivate you. Oh and the rules say there has to be a ‘beer break’ half way through…which we think is a jolly good rule. We are having six ‘competitors’. There’s still time to step forward with your subject…the more curious, the better. Though first, make sure that you have booked your ticket - Only ten tickets left! 23-25 October, Villefranche-sur-Mer. You can download the full prospectus here. But whilst you are doing that somebody could be taking your ticket, so the booking page is here. Don’t dither when you can Pecha Kucha.